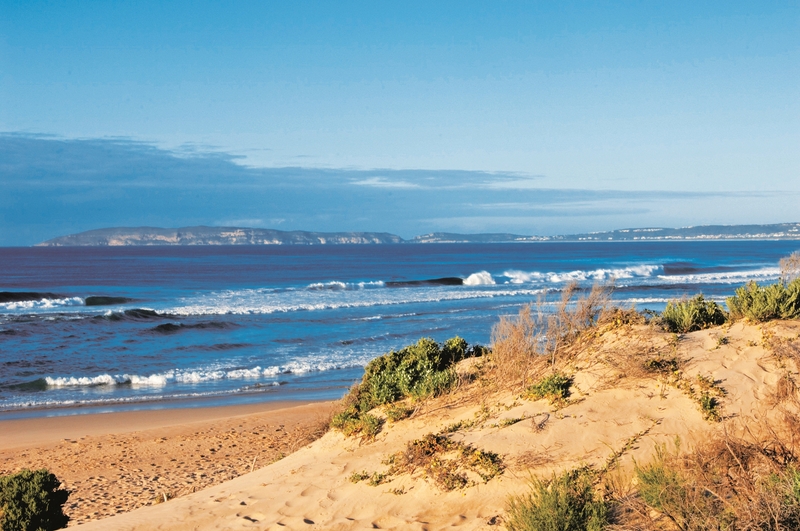 The Dunes Beach Villa B&B is a beautiful beach front, Bed and Breakfast Villa ideally located directly on the Keurbooms beach in the heart of the Garden Route within minutes of the premier holiday town of Plettenberg Bay and its airport. 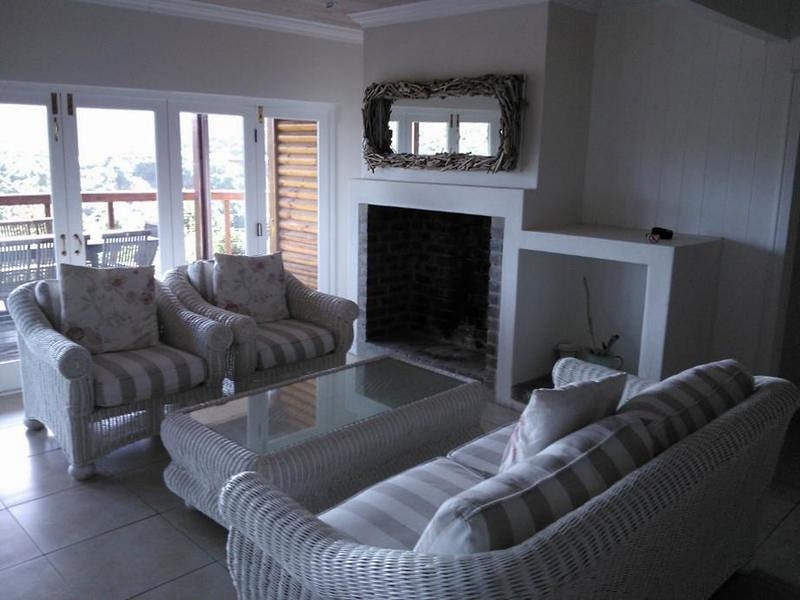 The magnificent Dunes Beach Villa B&B boast an interrupted view of the Indian Ocean, wide open spaces, luxurious finishes and magnificent view, offering 2 bedrooms with and ocean view and two bedrooms with a forest view. 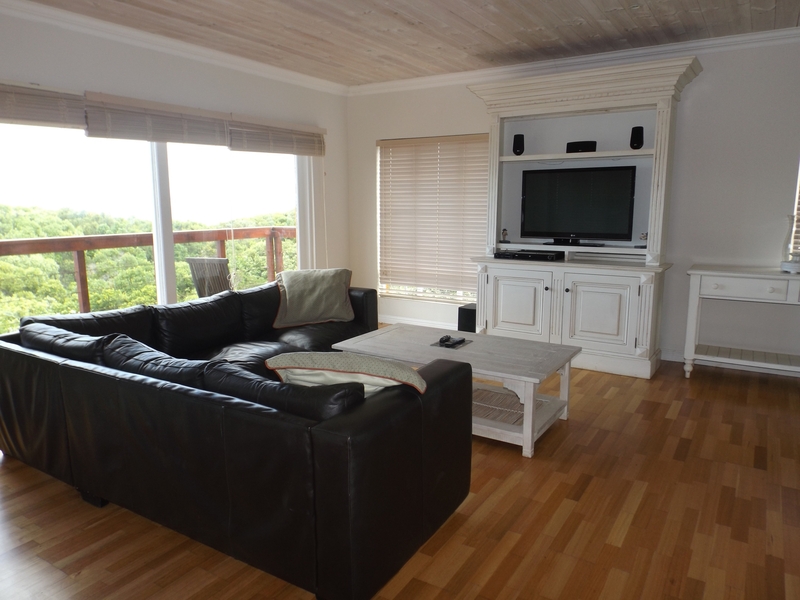 The shared living area opens up to the balcony with an ocean view and includes a fireplace for cozy evenings while the beautifully appointed TV Lounge opens onto the natural forest behind. 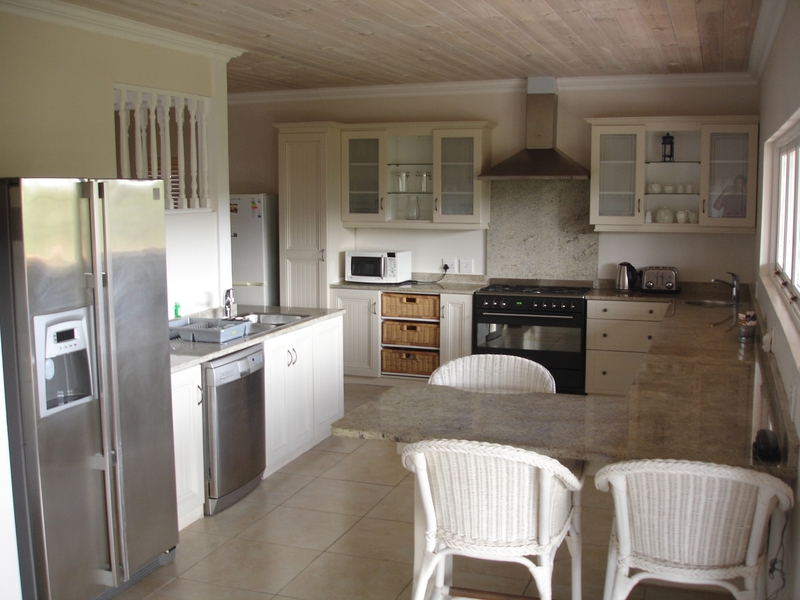 There is also a full shared kitchen available for your use with a chef available to prepare breakfast and additional meals on request. 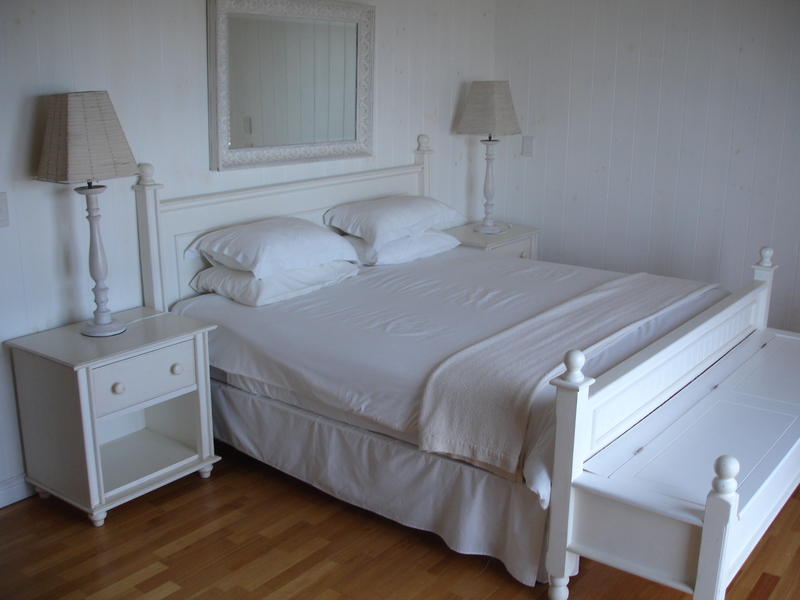 The interior is appointed in a contemporary style, with a dash of sophistication and a luxurious flair. The decor is hand picked and consists of natural materials with neutral colour tones that welcome the surrounding seaside environment into the space. 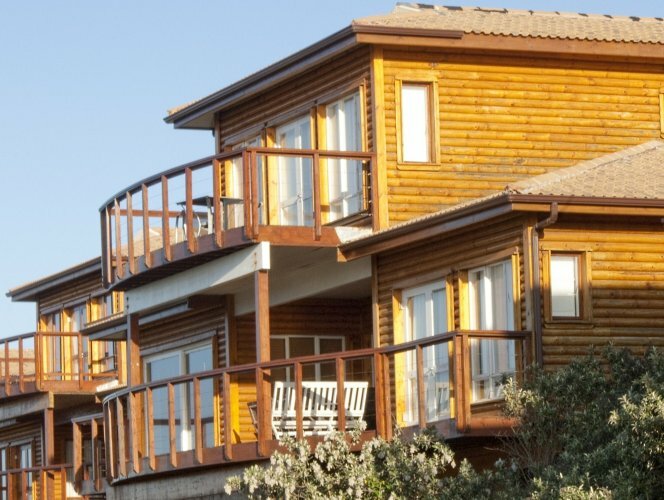 Full access to the facilities of the adjacent Dunes Hotel is included.